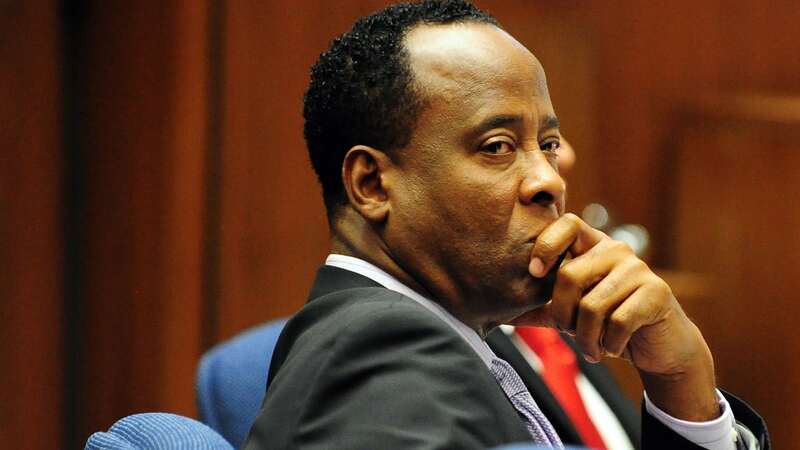 The final judgement of Dr Conrad Murray has been past. 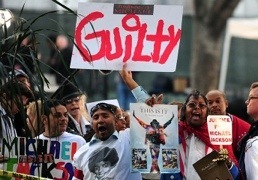 Loud cheers and celebrations erupted outside the Californian court house as the guilty verdict was read out. It appears, on the surface at least, that there is a mass sense of relief that justice for Michael, his family, and fans has finally been served. We have now found the man responsible of the death of the King of Pop, or have we? Celebrity is not just a life style choice, it’s also an addiction. The world will fall at your feet on the way to super stardom, but the path back down is a very lonely one. Is there any support for old has-been celebrities? And why on earth would the general public think there would be? Think about this; how do you feel when your friends turn theirs backs on you, even for a moment? That sense that no one wants to know you is mortally hurtful, and if you haven’t done anything other than what you have been conditioned to do, makes it even worse. You have your face plastered all over celebrity magazines as you try to cope with your demise. The reality that the pedestal you put yourself on is actually the same height as everyone else’s is a shock. The world laughs at your arrogance, and the assumption that the high will last forever. No wonder these people turn to drink and drugs. 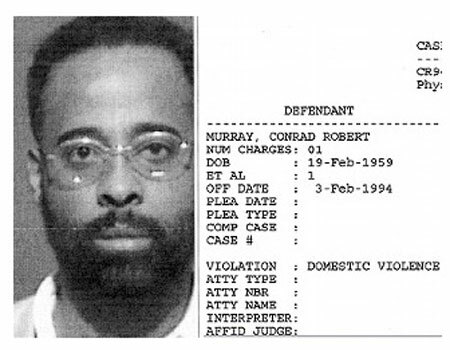 A court of law has found Murray to be guilty, and as the man that administered the fatal dose, he is. But Michael Jackson’s death has been slowly documented for years, although you might not have noticed, through every article, video, interview and photo about him. We read it, we report it, and we want more… We are the ones that started that wheel turning, and Murray was the one that stopped it. Let me ask you again; who did kill Michael Jackson?